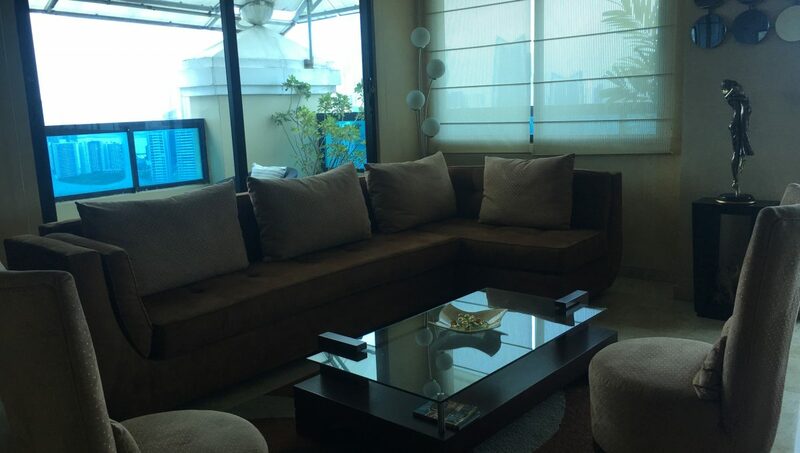 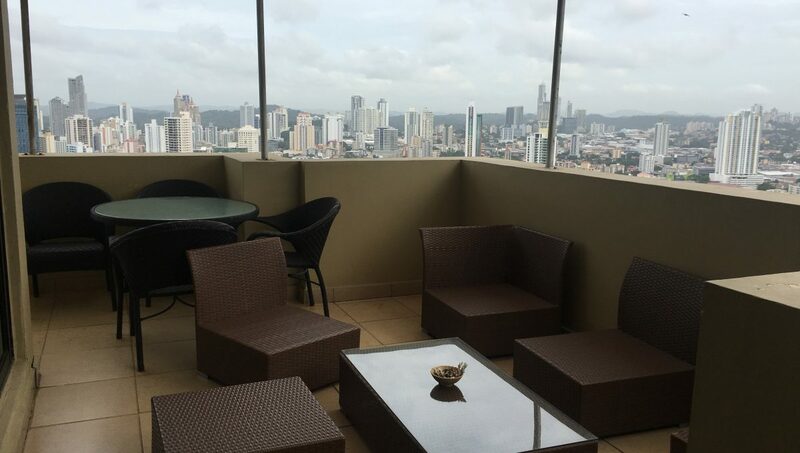 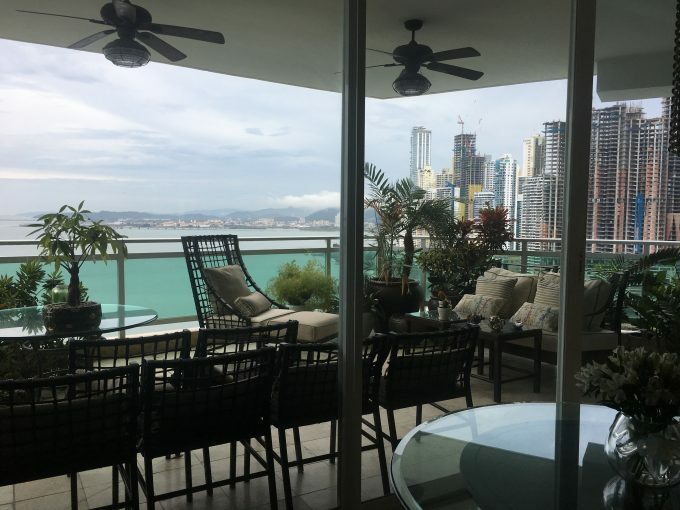 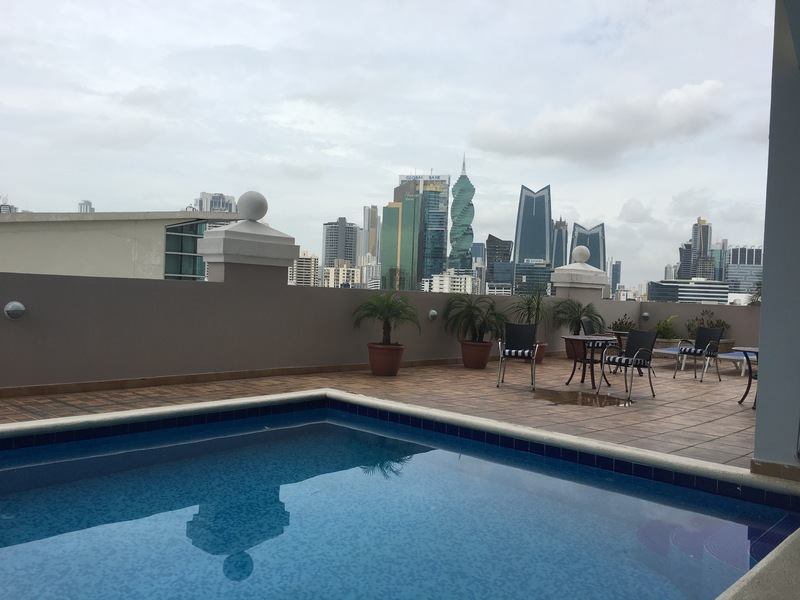 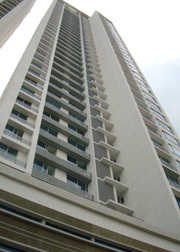 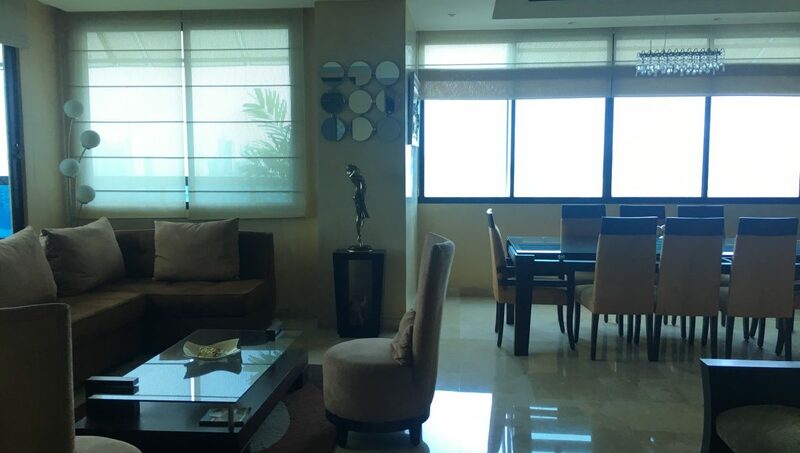 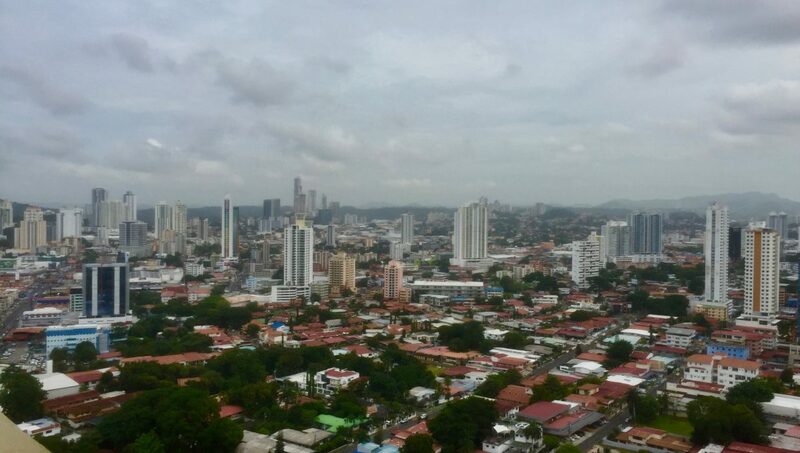 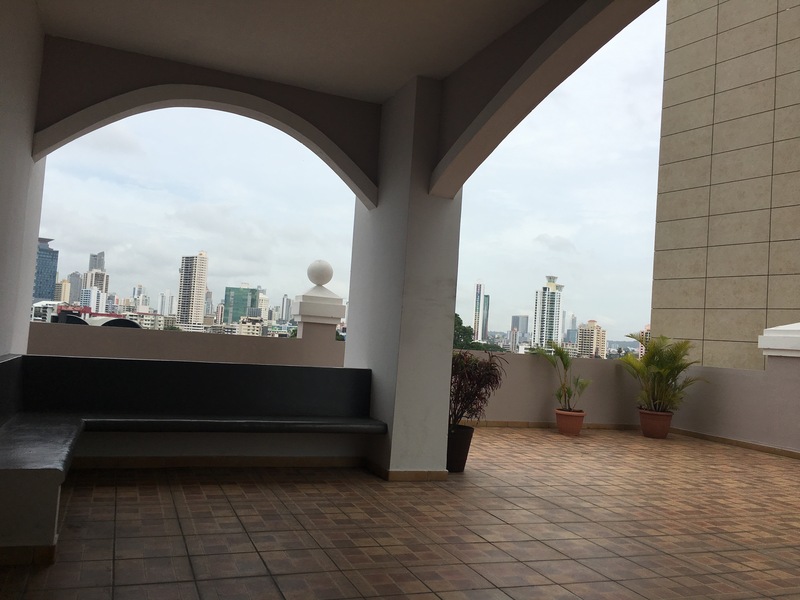 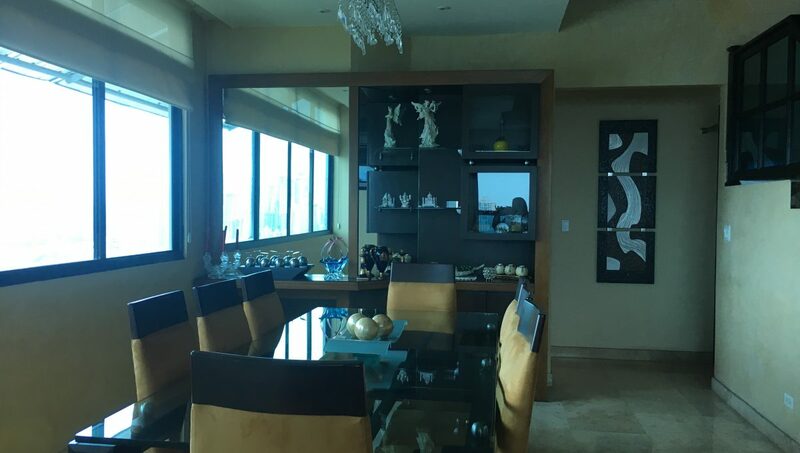 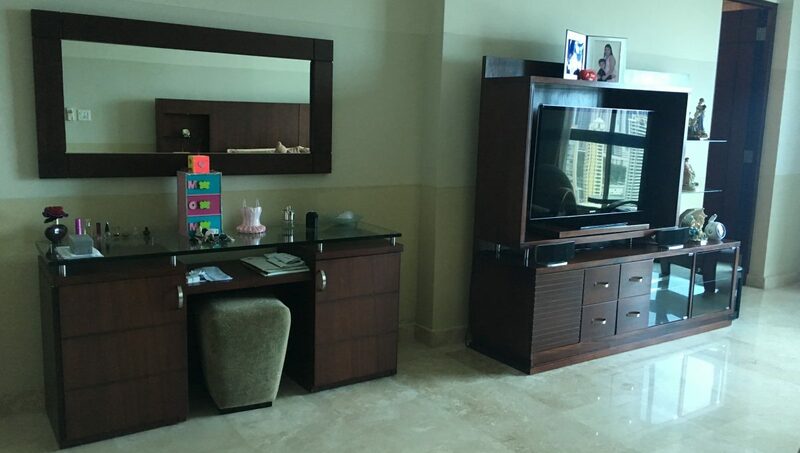 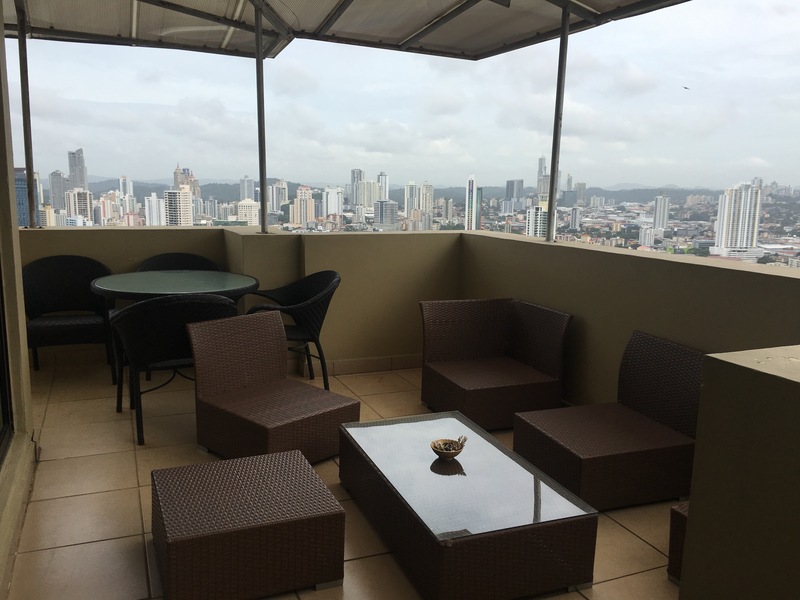 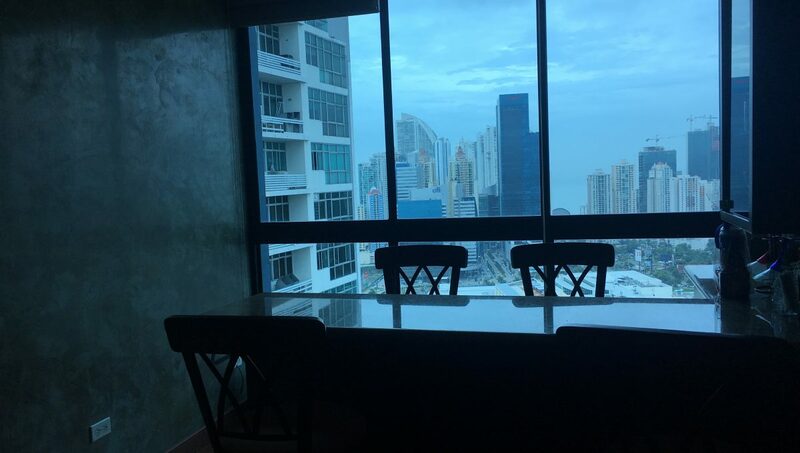 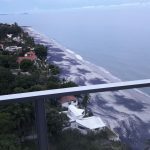 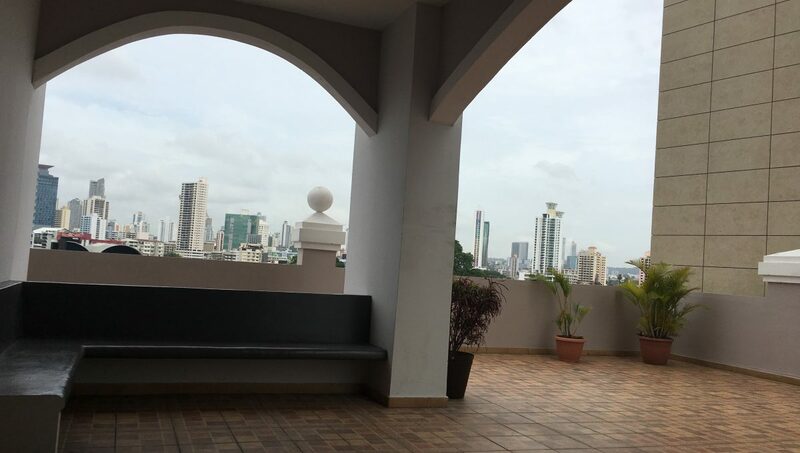 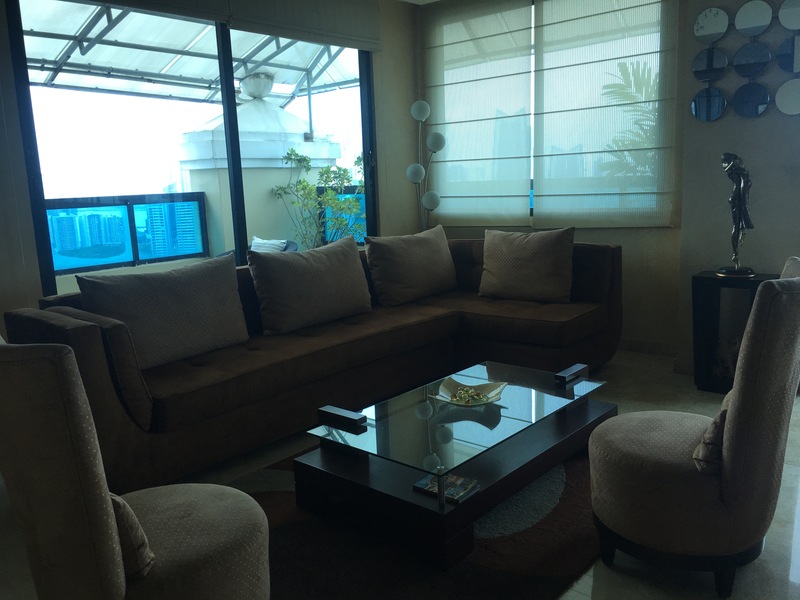 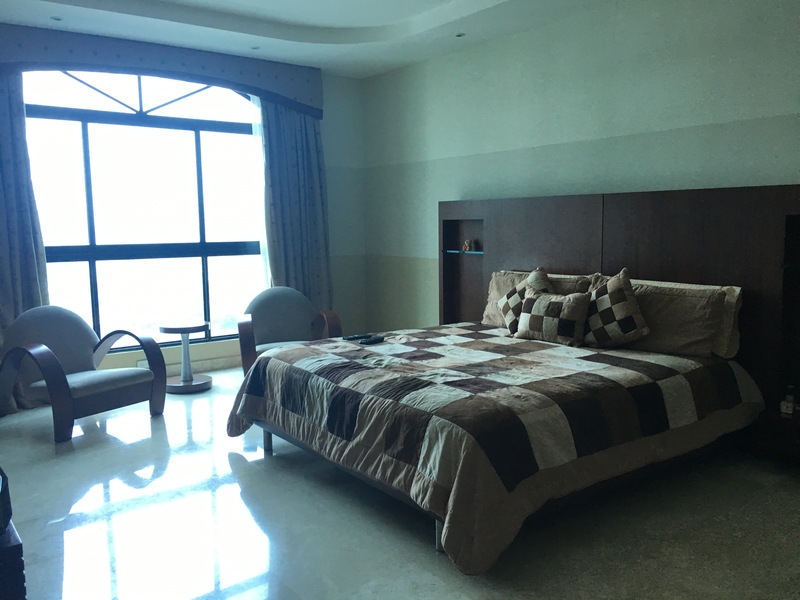 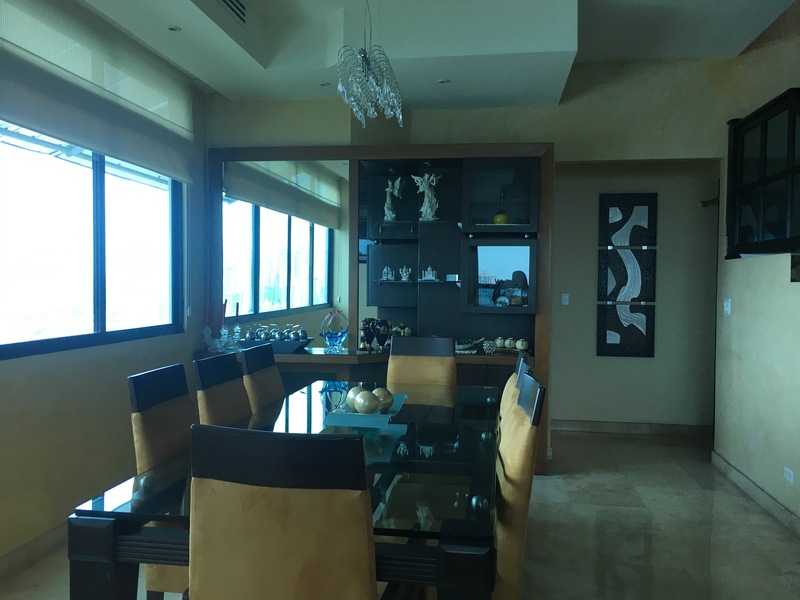 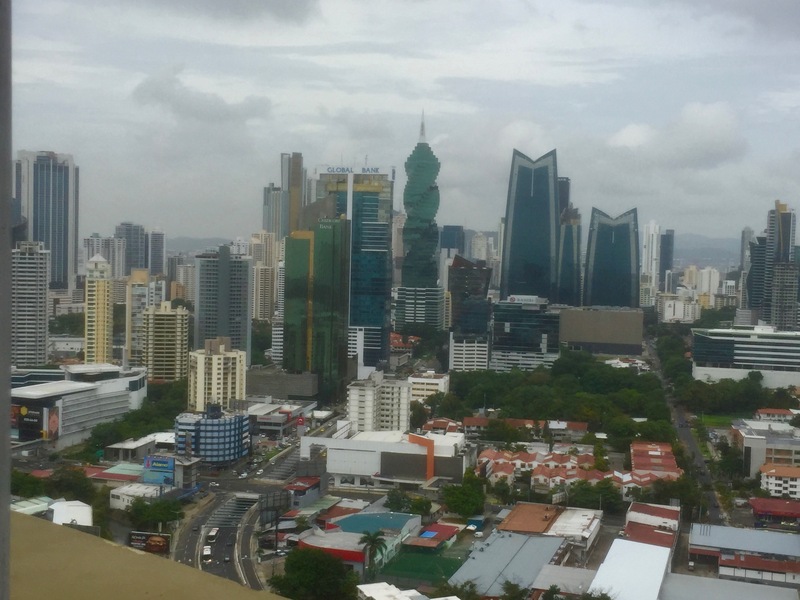 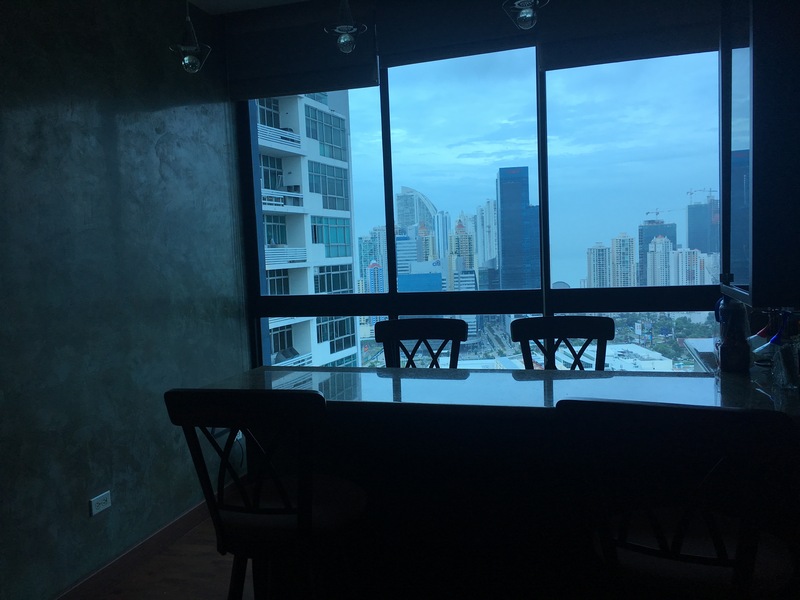 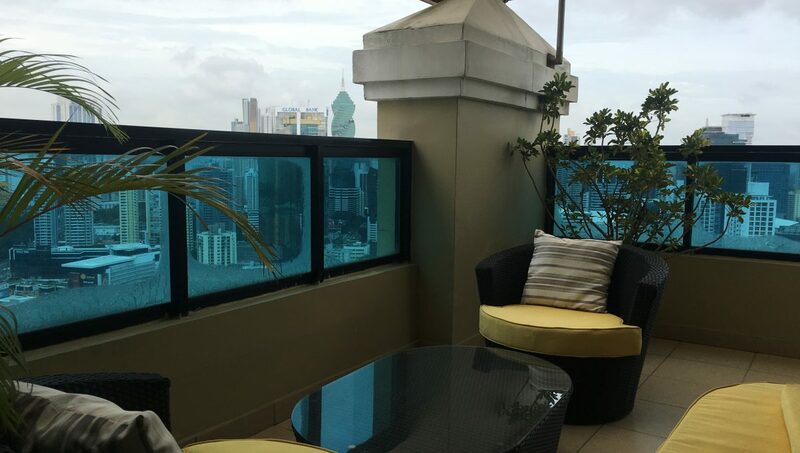 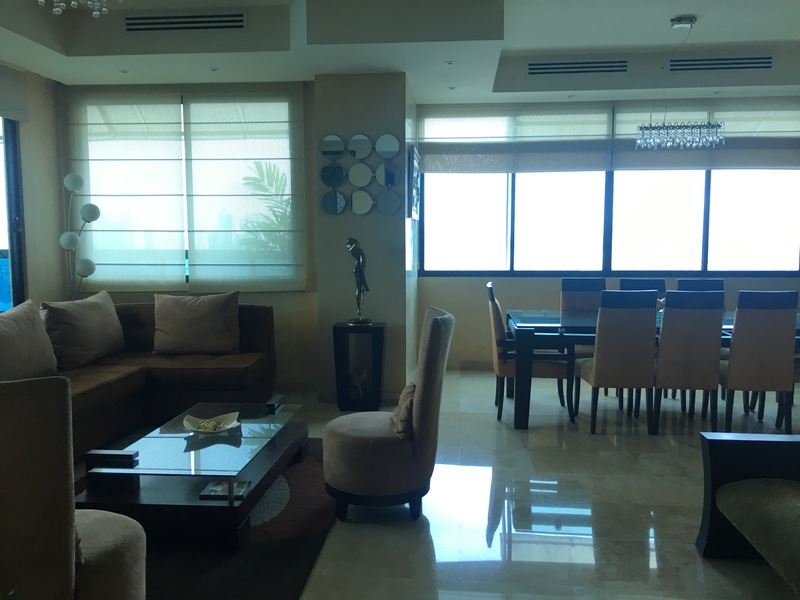 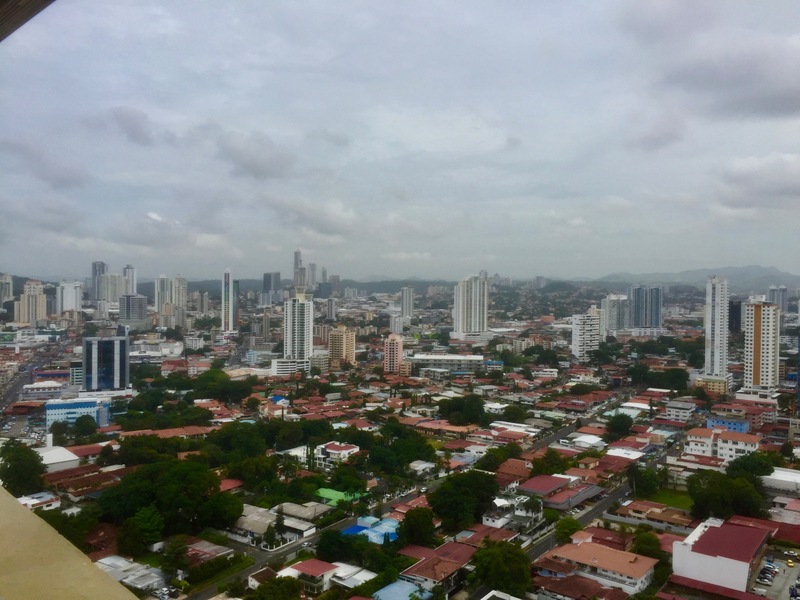 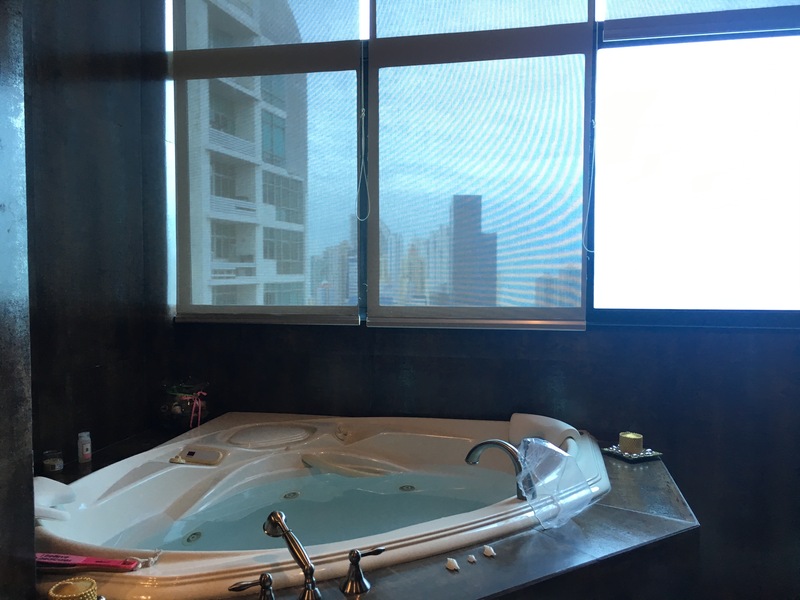 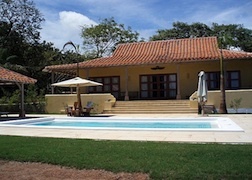 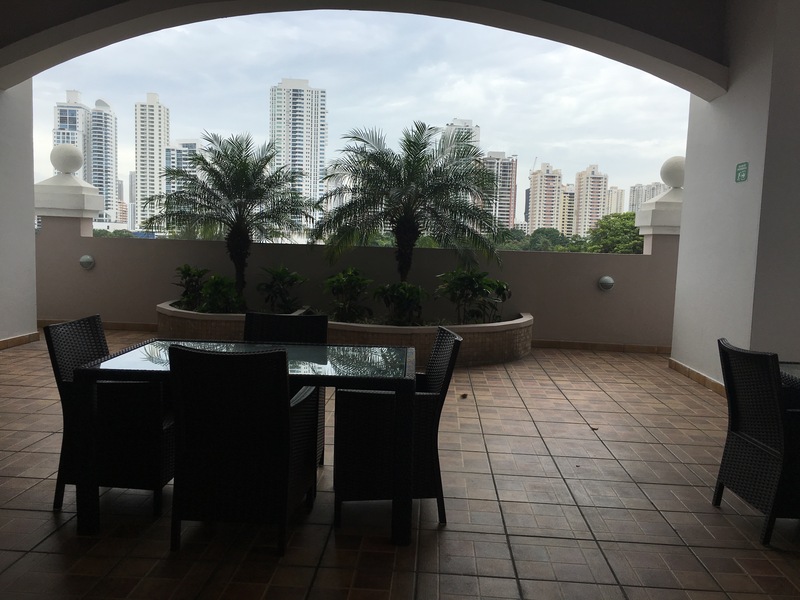 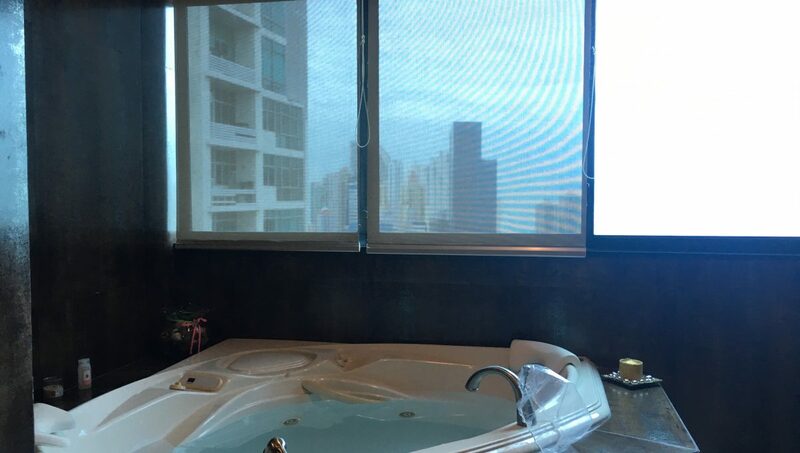 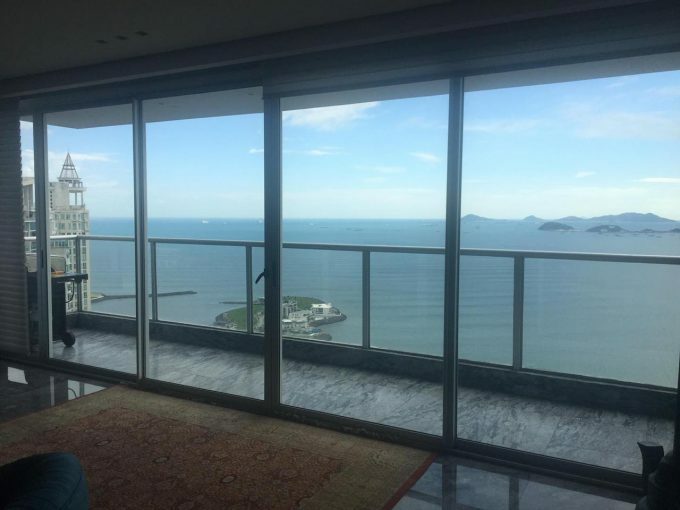 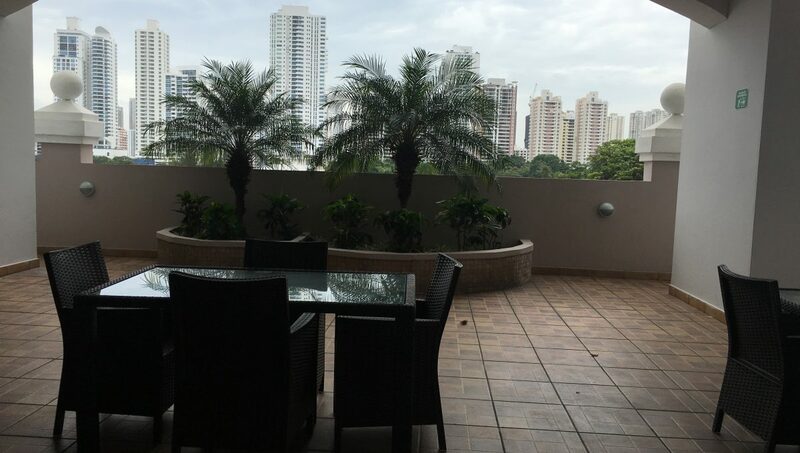 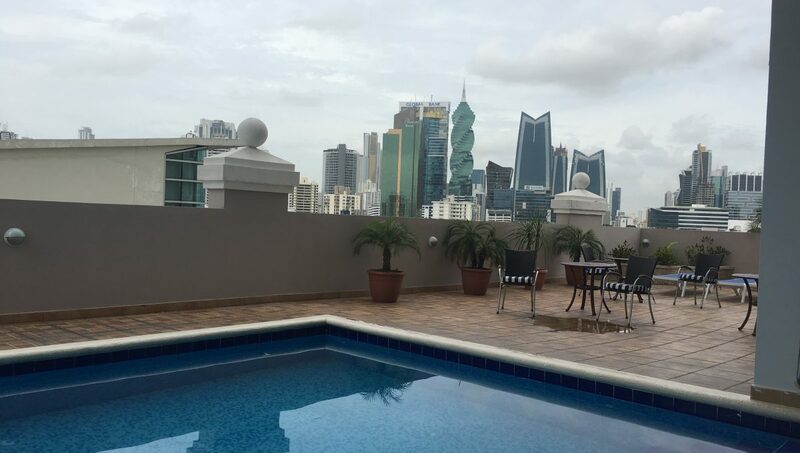 This Penthouse in the sky has one of the best unobstructed views of Panama City and mountainous tropical landscapes. 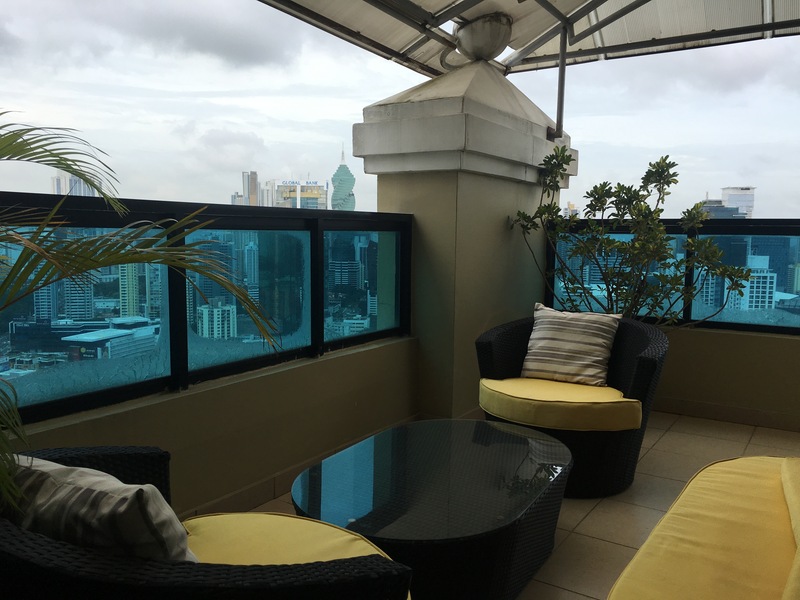 It truly feels like owning a house in the sky, as the spacious layout of this 2 story 445m2 Penthouse is perfect for a family. 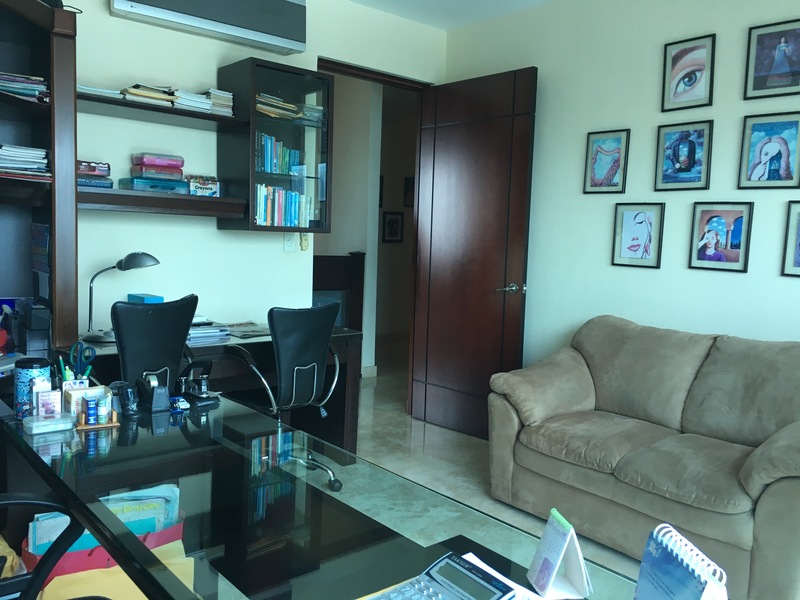 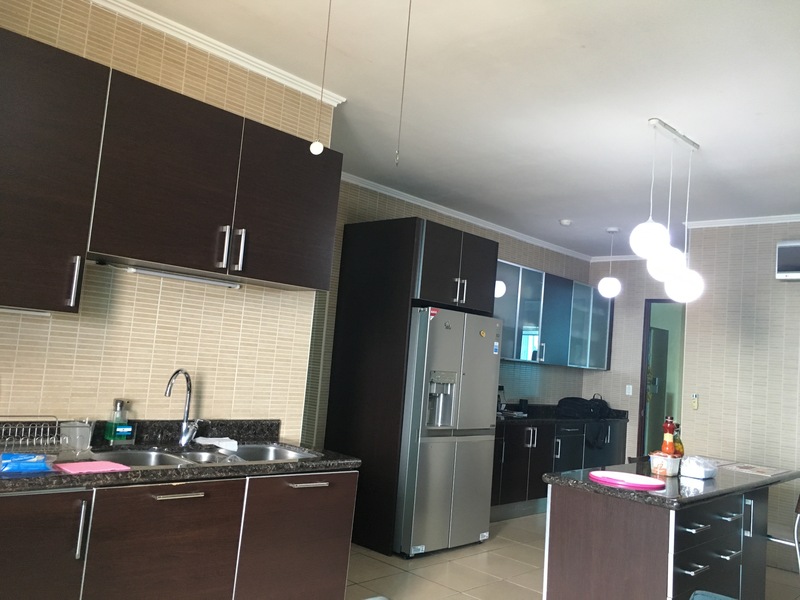 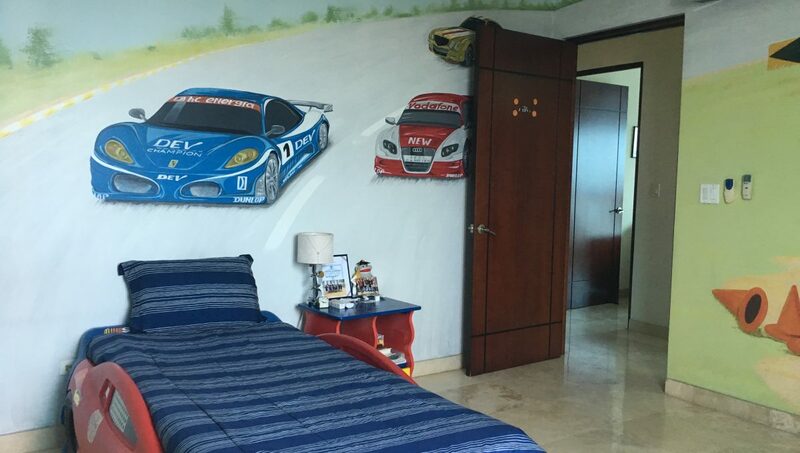 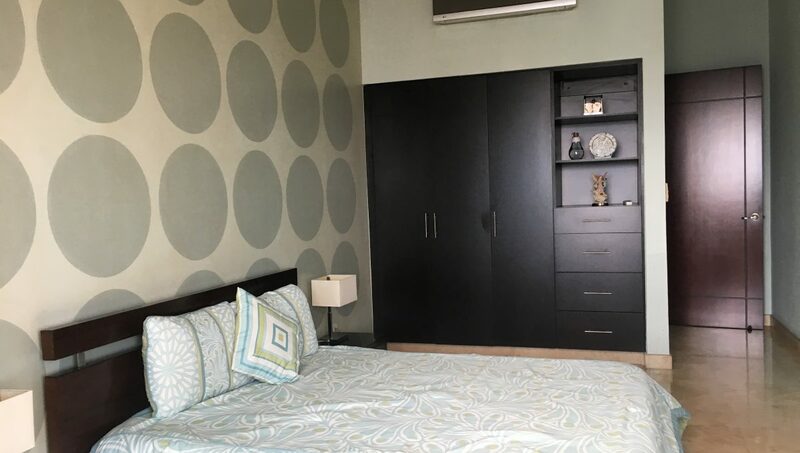 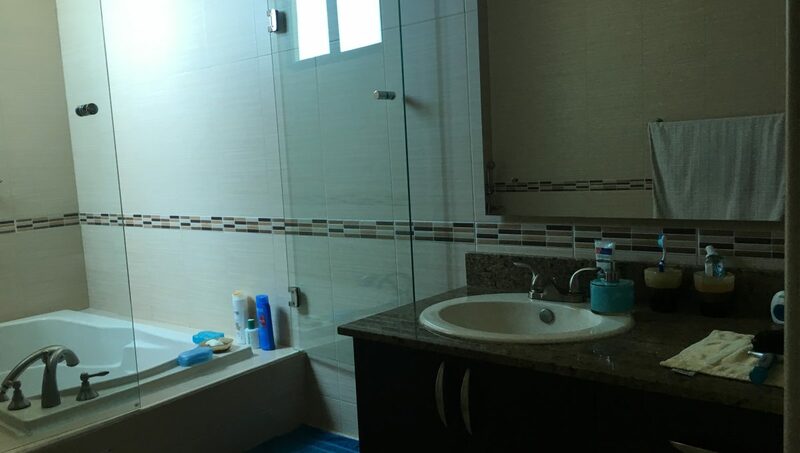 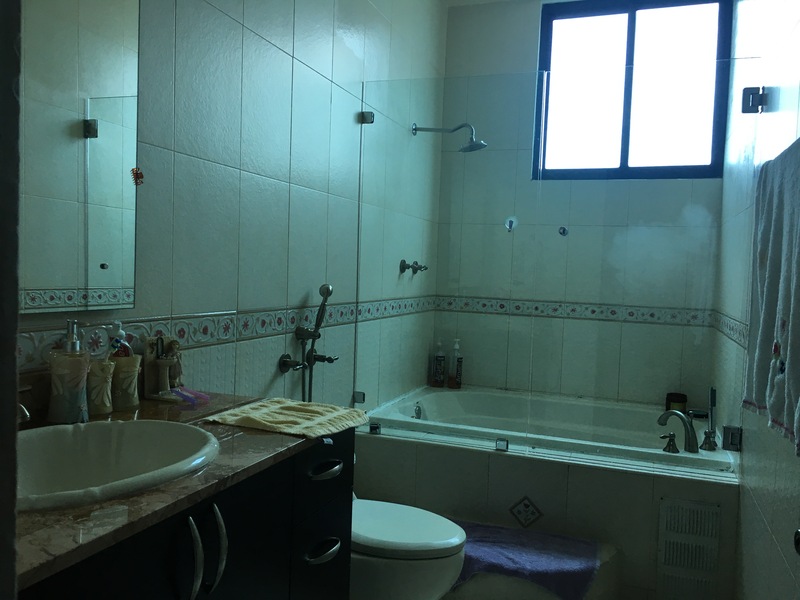 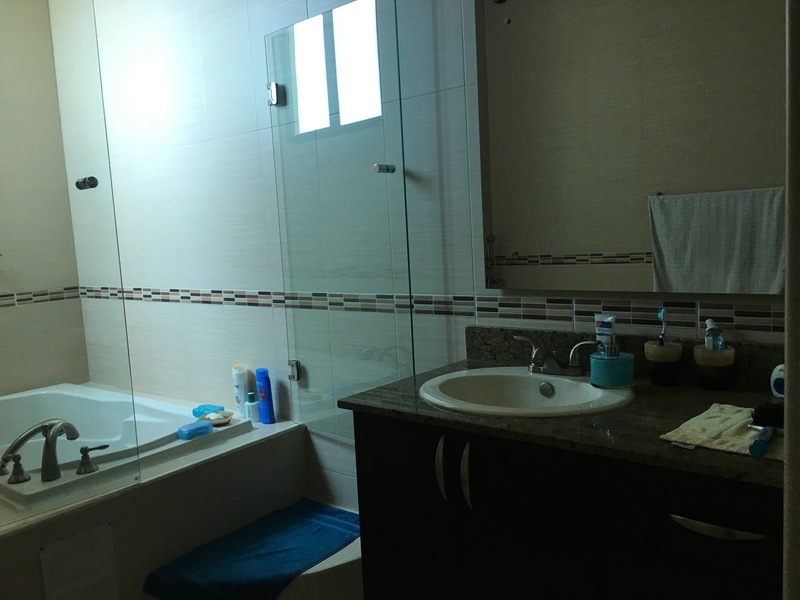 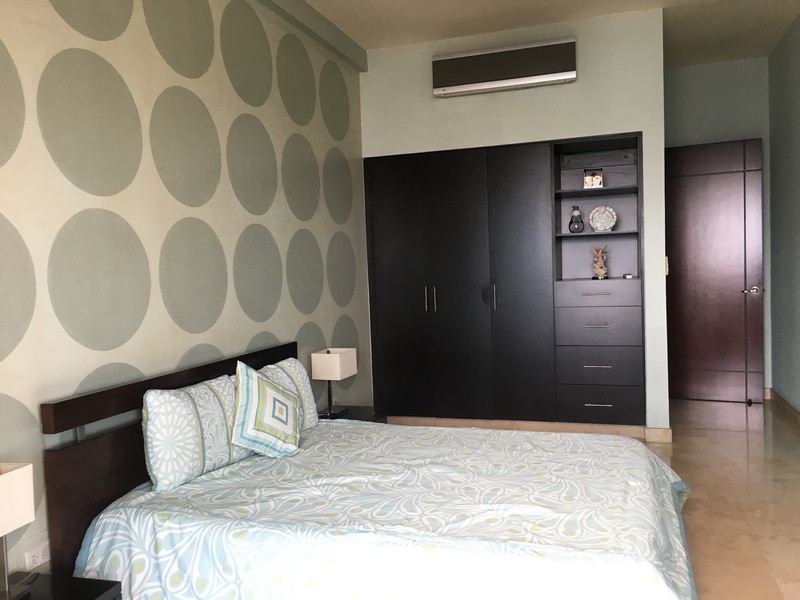 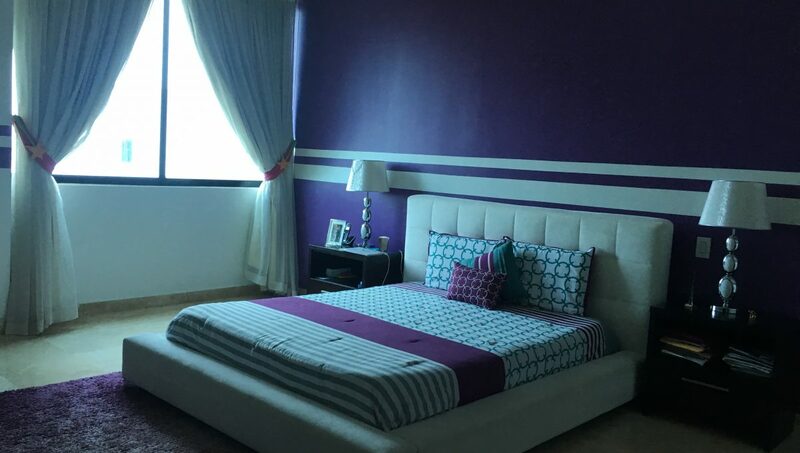 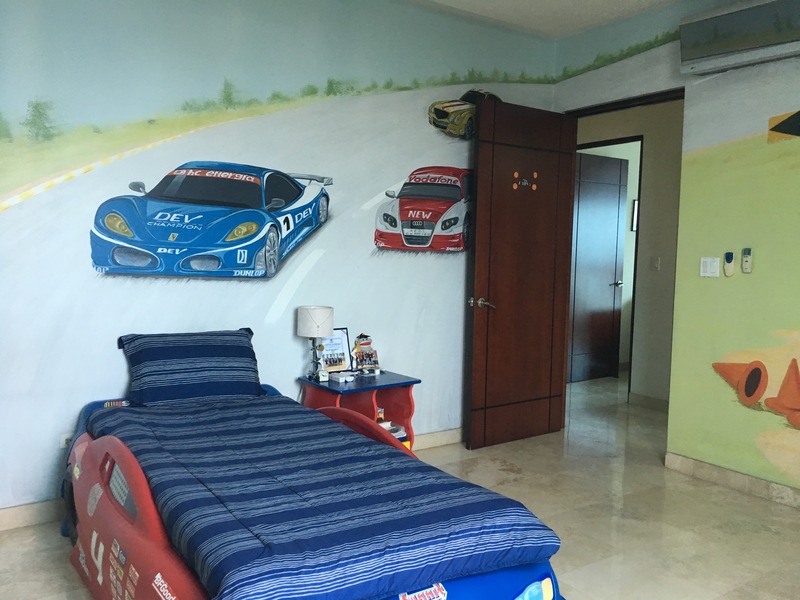 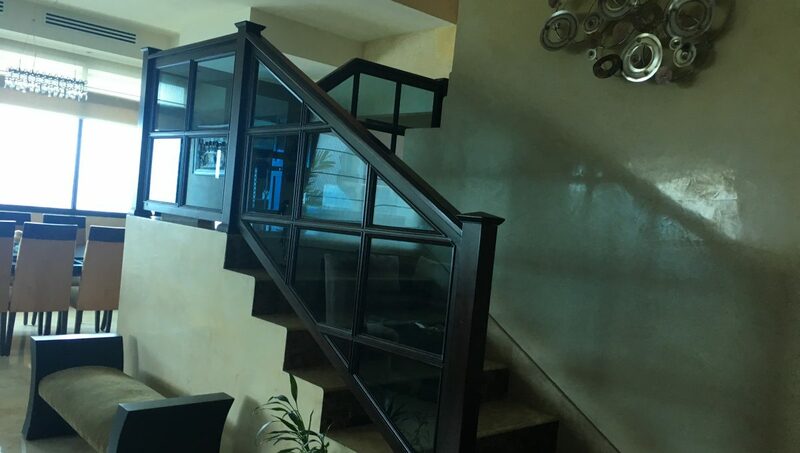 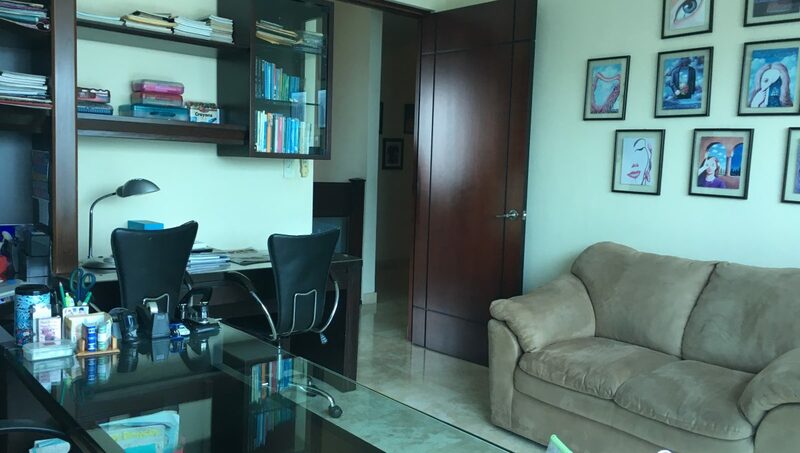 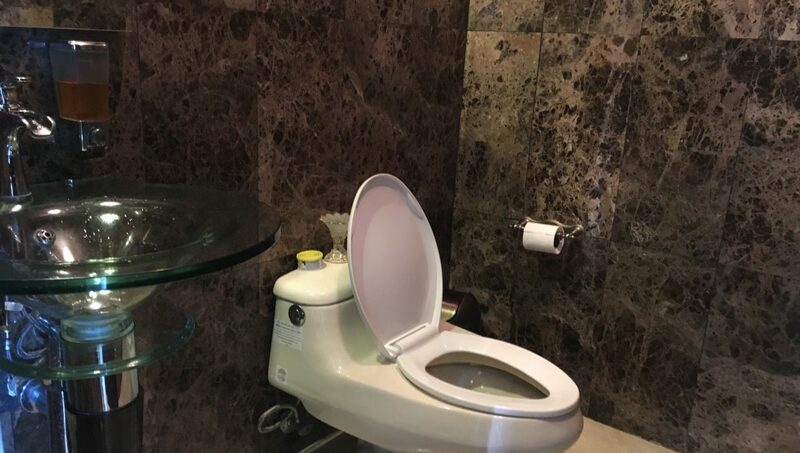 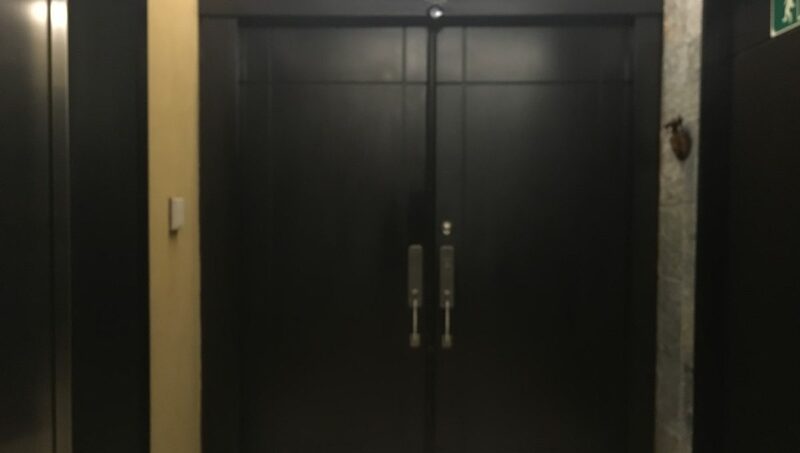 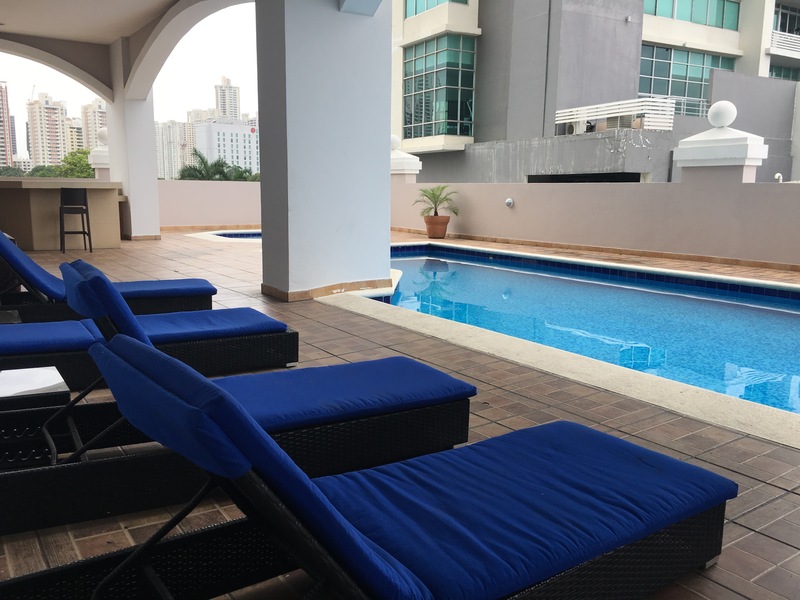 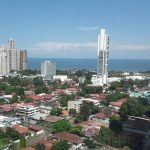 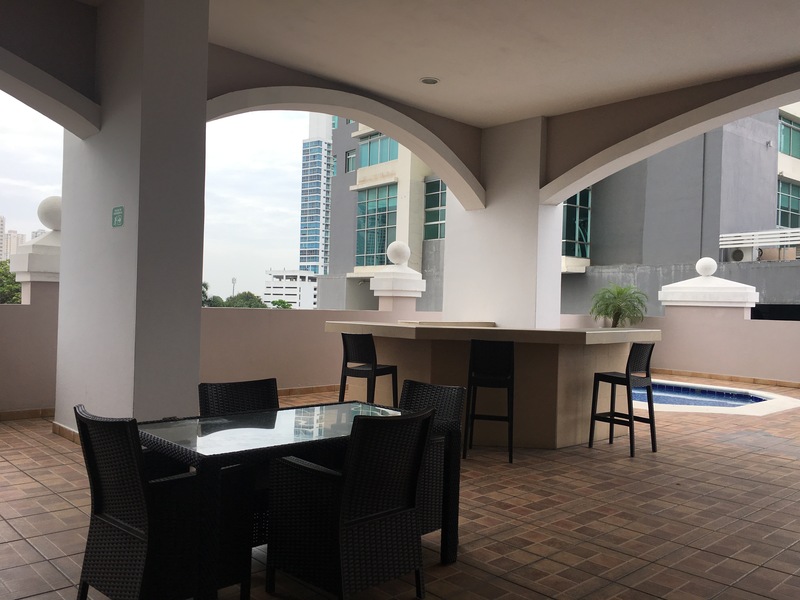 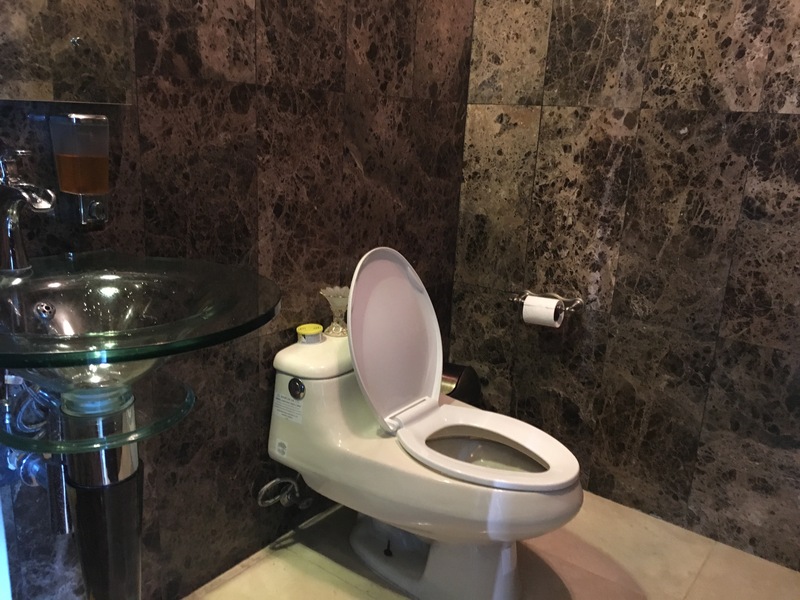 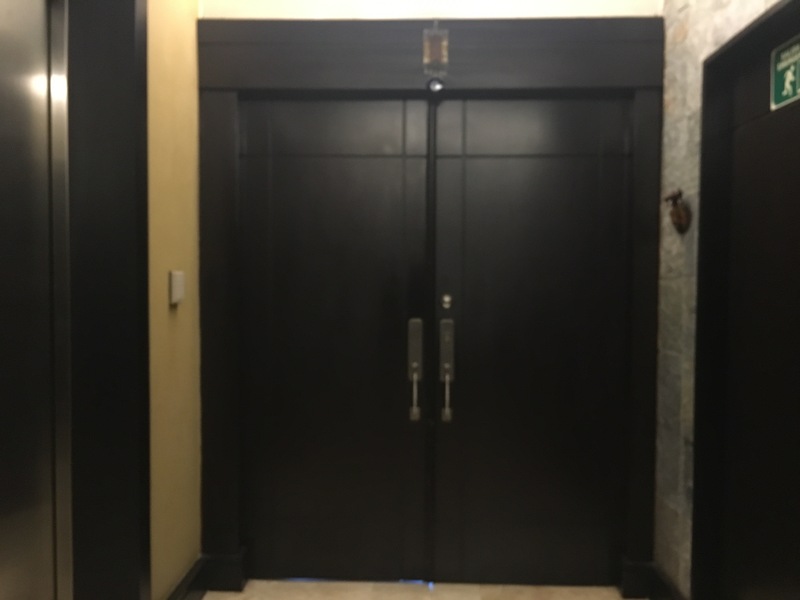 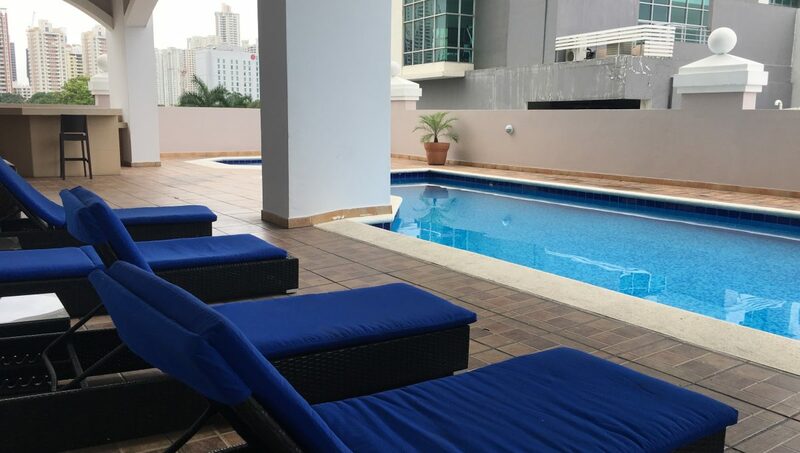 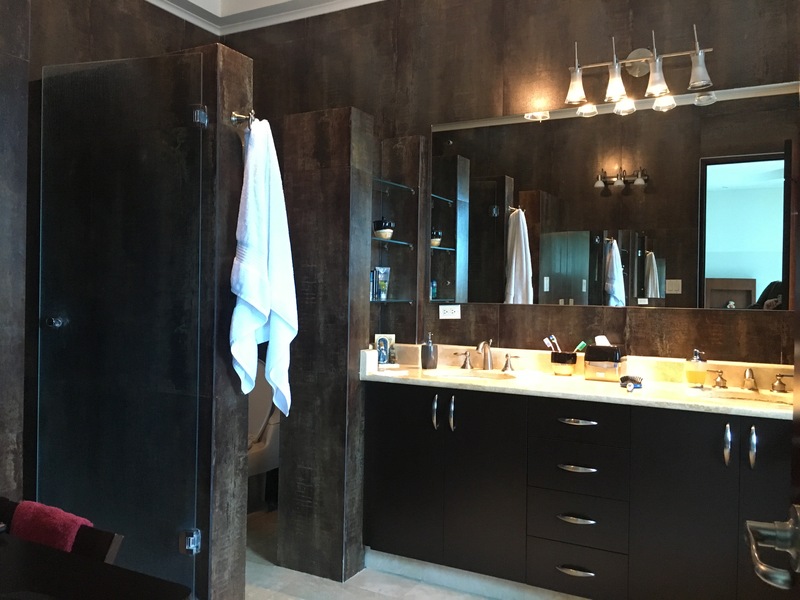 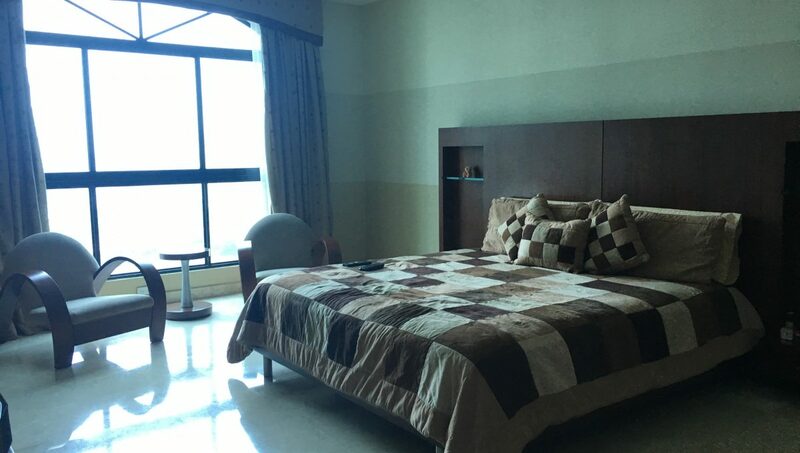 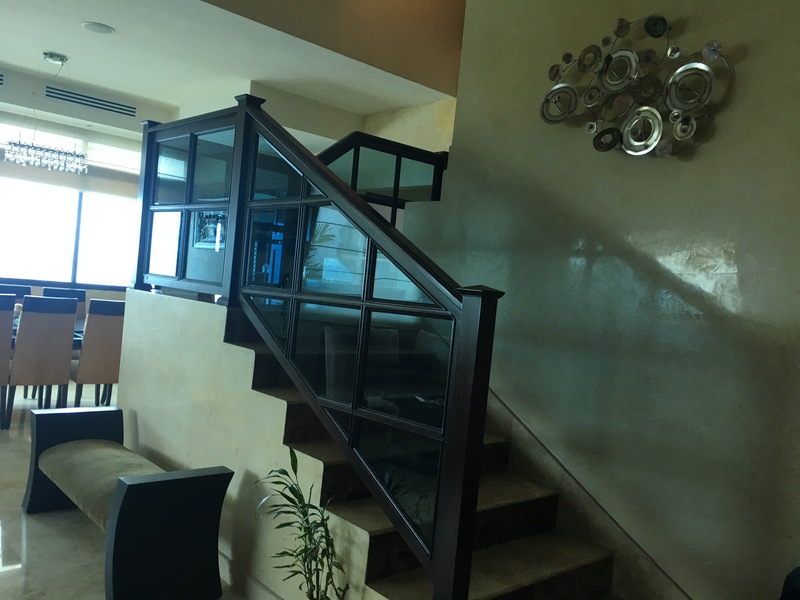 The location is ideally situated in the center of Panama City, fronting Multiplaza, one of the most well know and visited mega malls in South and Central America. 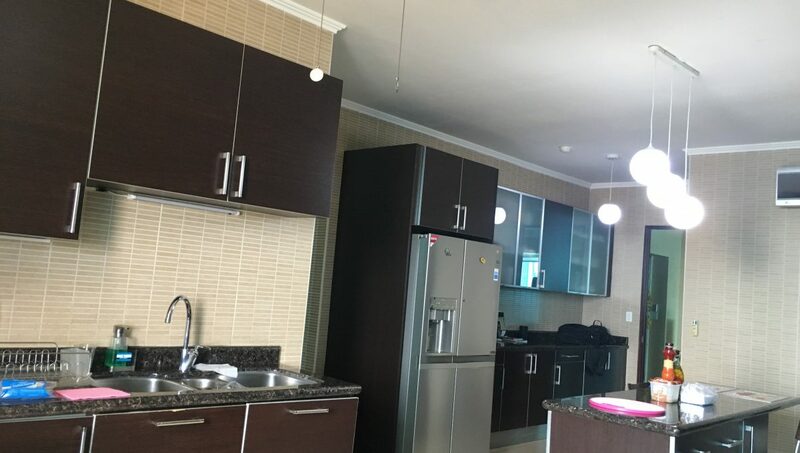 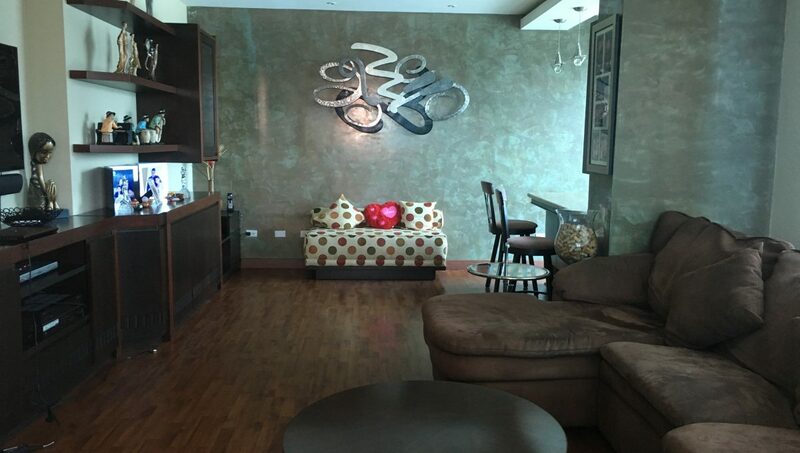 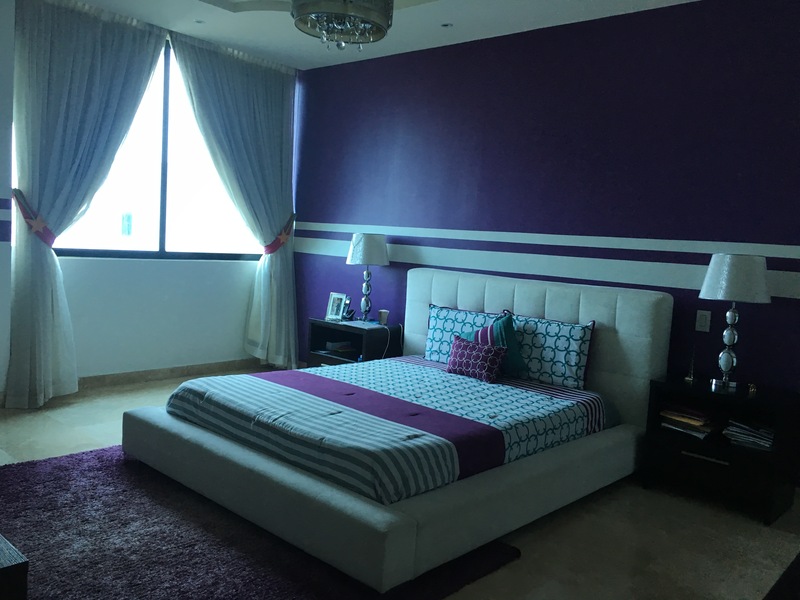 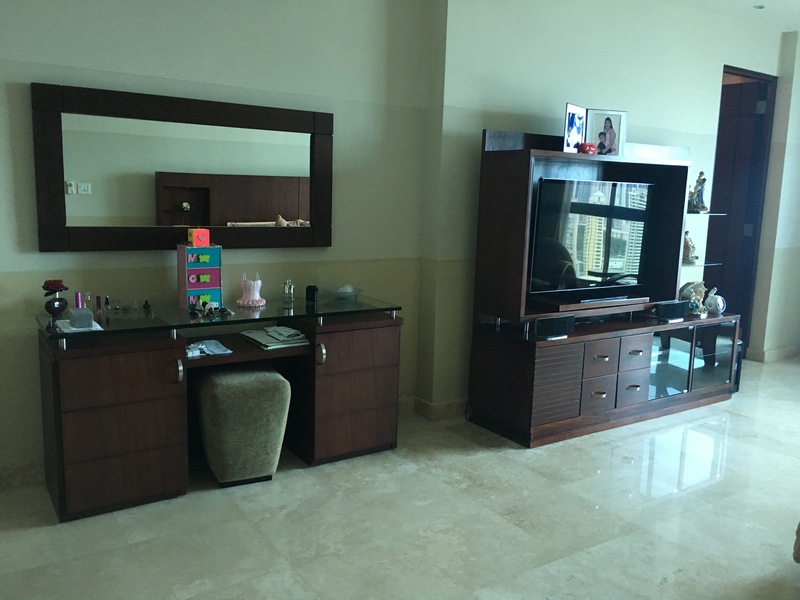 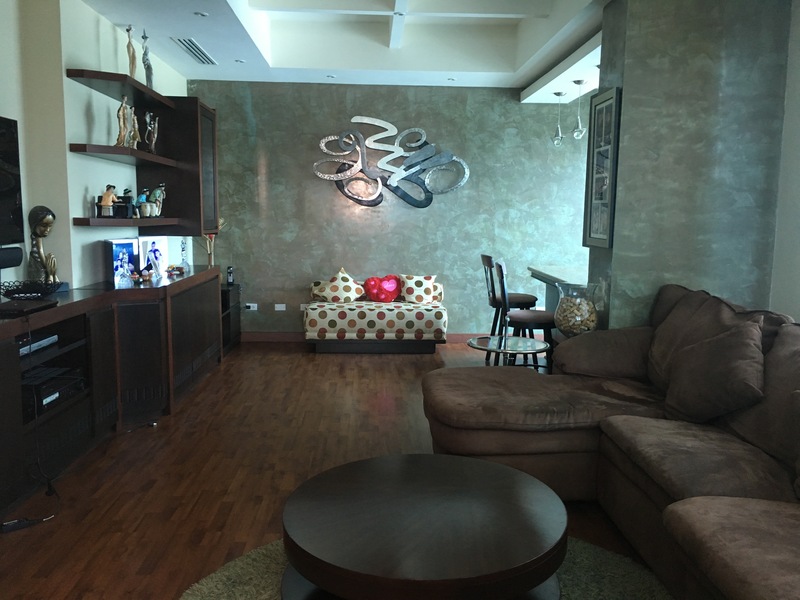 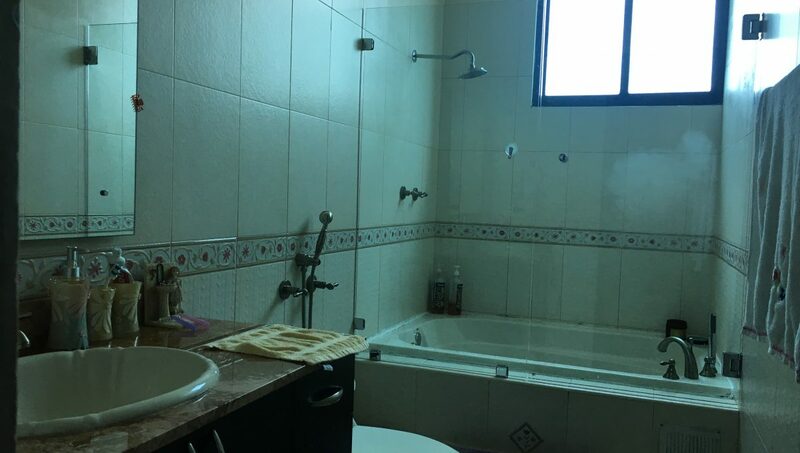 The renovation and added value inside the apartment needs to be seen to be appreciated. 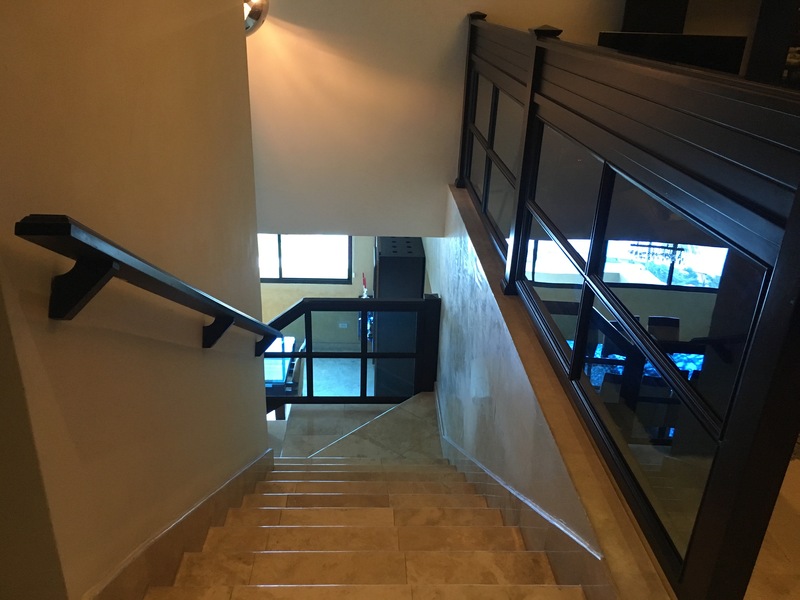 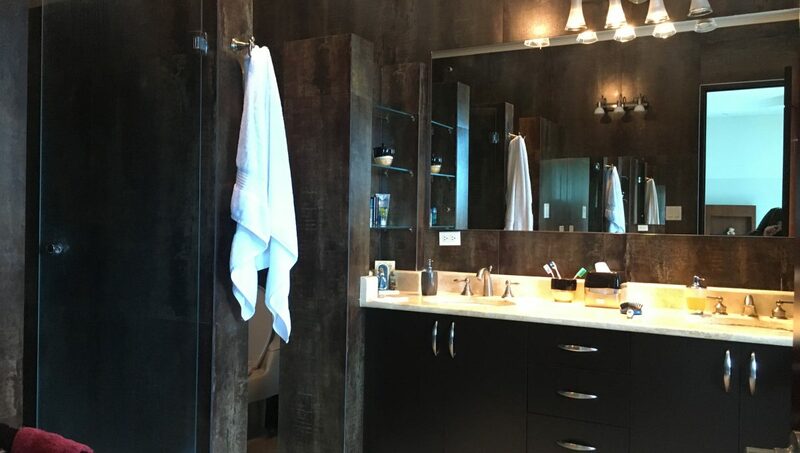 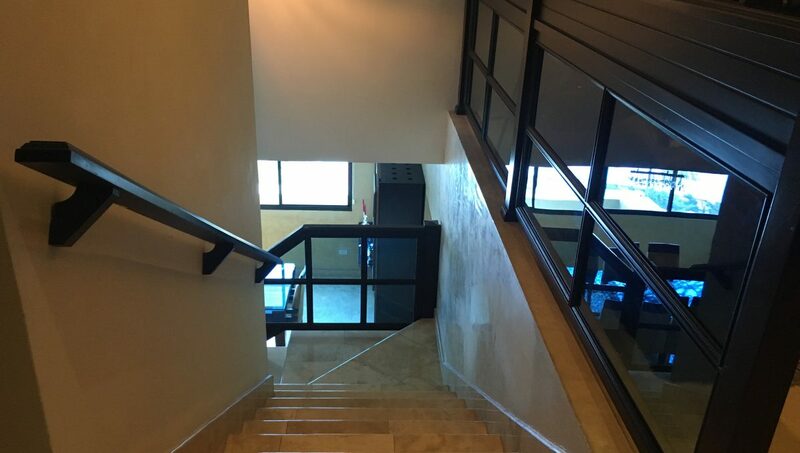 From Teak Wood railings to custom renovation throughout the free flowing floor plan of this gorgeous Penthouse. 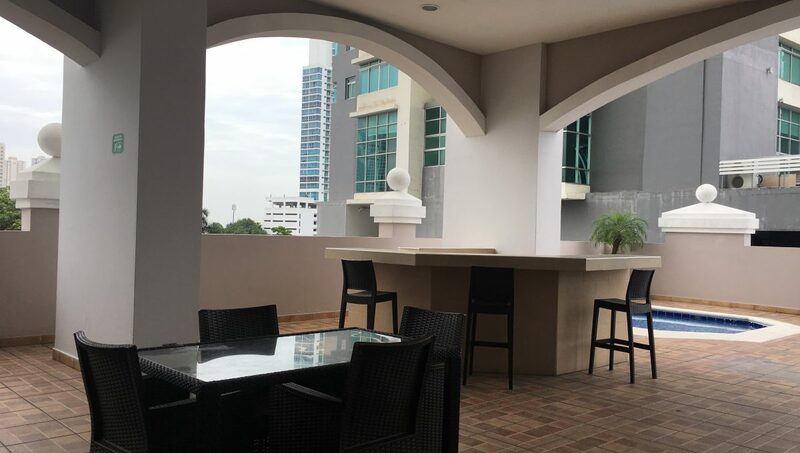 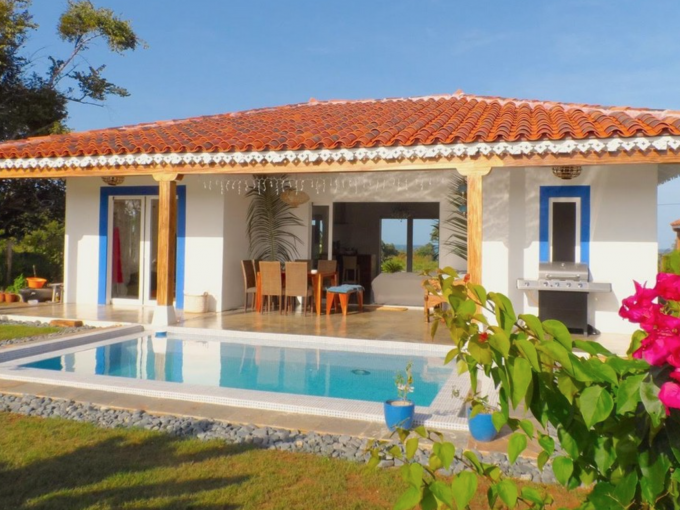 If you want a nice terrace in your apartment, then this is the place you’ve been looking for!